While you may be one of those people who like to use their hot tub in the cold, winter months, odds are spring and summer are your "heavy use" seasons. And if you've decided to get a new model to replace your old hot tub that's been around for years, you have big task. Disposing of your old hot tub! While a hot tub is a great way to take off the evening chill, simply relax after a long day at work, maintaining it can be a lot of work. And it is especially difficult to break down and haul away your hot tub or spa by yourself. That's because hot tub disposal is a very labor intensive process. It requires dismantling large portions of the unit in order to remove it and get it out of your yard or off your deck. And, once you do have it broken down, you have to have a proper way to dispose of all the parts. Face it: it's not going to fit into the back of your Prius! There are a number of pieces and components that must be properly disposed of, as well. For example, some of the components may possibly contain hazardous material. Now that you are looking to dispose of these materials they are now considered hazardous waste. And how do you responsibly dispose of that? While it may have seemed like a simple matter of tossing it all into a truck and hauling it away, it turns out that old hot tub disposal is not the DIY project most people think it is. Maybe your old hot tub or jacuzzi is still sitting on the patio or in your back yard. You meant to get rid of it a long time ago, but there it is, an eyesore and a safety hazard. There are options to hauling it out yourself. Getting rid of any old appliances like your hot tub, spa, or even refrigerators and washing machines can be a huge challenge for homeowners. Large appliances are difficult to pick up and move. That alone can be hazardous. In addition, once you do manage to load them in a truck , you have to know where to take them, because you can't just leave them on the curb for the garbage pick up. Worse still, the local landfill or municipal dumping facility may not take them, either. You could try to sell an old hot tub on Craigslist or eBay, but there's no guarantee you'll get rid of it that way. 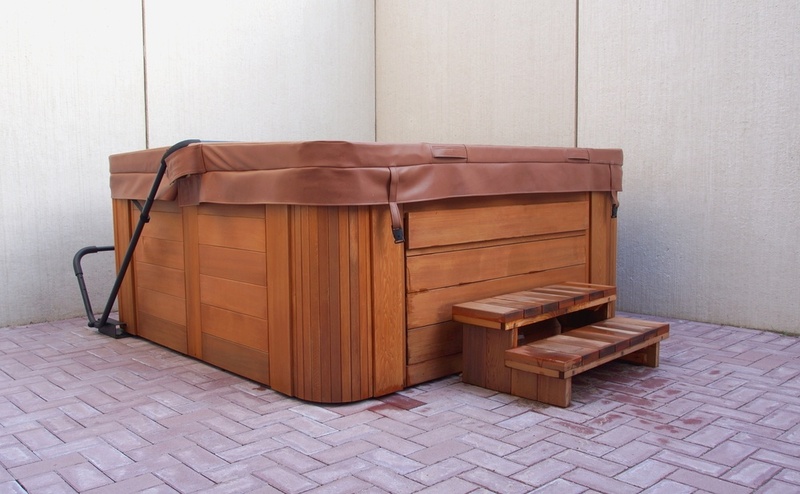 Depending on the type and the materials they're composed of, many of the parts of your old hot tube can be recycled. And recycling hot tubs can make a difference because, if you own a hot tub, you are one of millions of Americans who will eventually need to get rid of one. In fact, it's been estimated that as of 2015 there were over 21 million households in the United States with a pool, hot tub, or spa. So, regardless of whether you have finally replaced your old hot tub with a new one, or you just want to get rid of your old one and use that space for something new and different, disposing of that old tub is still a problem. And, because trying to sell your old hot tub takes time and quite a bit of effort, the most cost-effective and safest approach is to simply call a professional junk hauling firm. 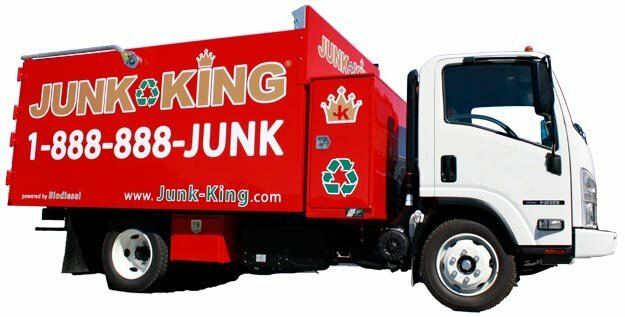 You should know that Junk King offers an efficient, safe and eco-friendly hot tub removal service so you no longer need to worry about the pick up or disposal of that old tub. We do it all - simply show us where the old hot tub is and our removal pros will break it down and carry it to our specialized truck.